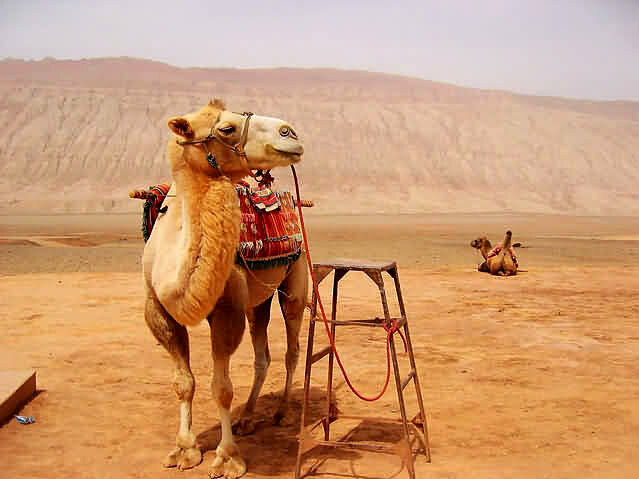 "Silk Road" was coined by the German geographer F. Von Richtofen in 1877. 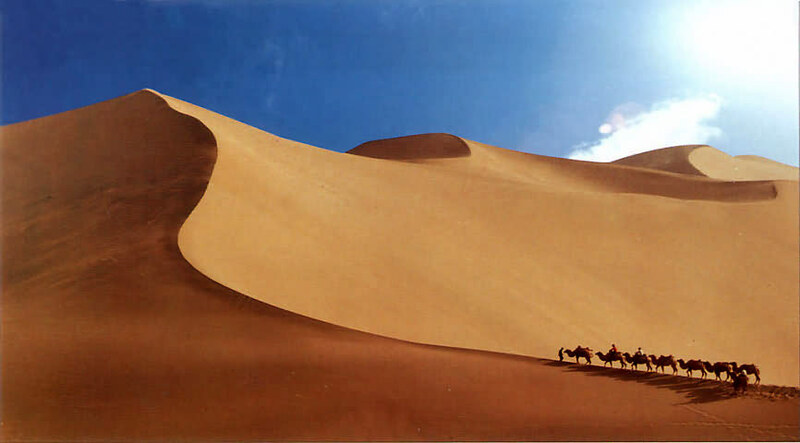 It refers to the major trade route linking China with Southwestern and Central Asia and India. 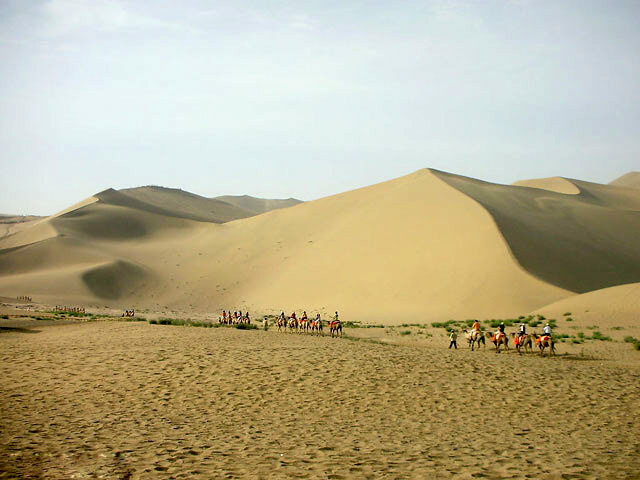 Starting during the Han Dynasty (202 BC-220 AD), this route was used to transport a variety of trade goods, of which silk was the most important. 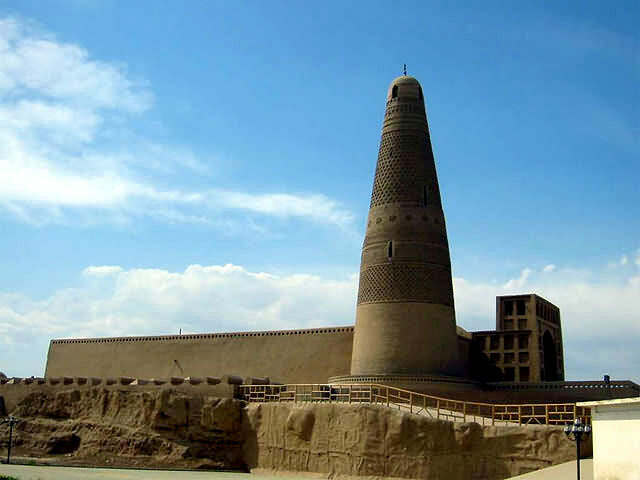 For two thousand years the Silk Road hosted a great number of contacts between cultures and nations, bringing goods, technologies and ideas to the ends of both Asia and Europe. 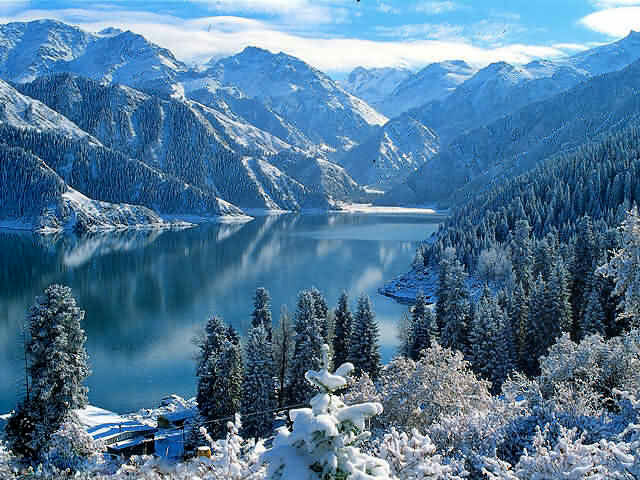 Its fabled travelers included Monk Xuanzang, Genghis Khan and Marco Polo. The Great Wall of China was built (in part) to protect its route from bandits. From the Silk Road, Buddhism spread into China from India. Islam credits its spread alo ng this road as well. Mathematics, astronomy, and medicine traveled east and west, along with different forms of music, dance, painting, and other art forms. Traded goods included silk, jade, spices, ginger, tea, peach and pear trees, porcelain, papermaking, printing, and gunpowder. From Europe and the Mediterranean came glass, grapes, cotton, wool, gems, ivory, and larger breeds of horses. Most traded goods were small and of high value, due to the length of the journey these items had to make. 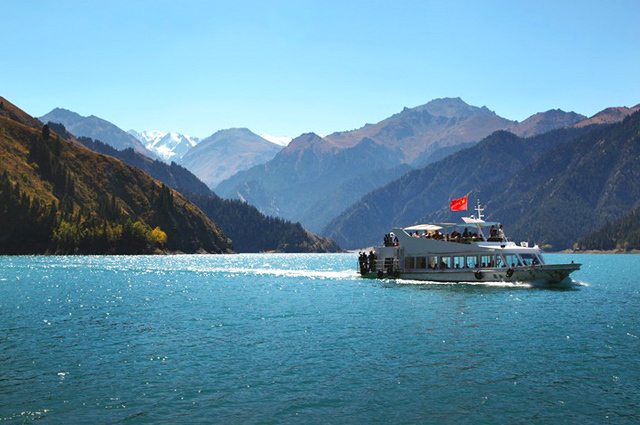 Although modern society is no longer dependent upon this ancient and time consuming method of interaction, the history and spirit of the Silk Road are still a dream sought by tourists either from the East or the West.